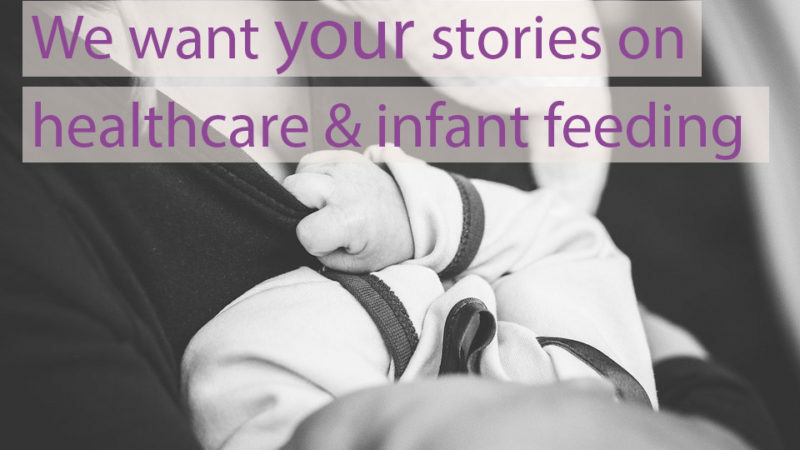 BlogHome Blog Breastfeeding and Healthcare Experiences We want your stories on infant feeding & healthcare! Update! This study is now closed. 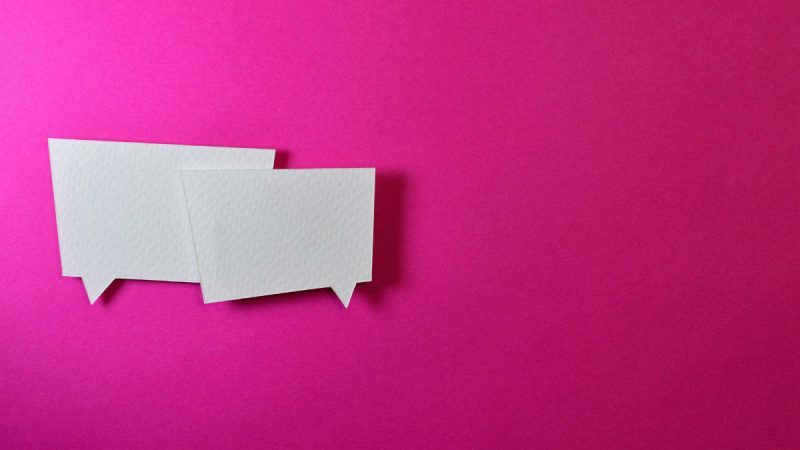 We had 757 responses – thank you everyone! We’ll publicise the results in early 2019.